The idea of the mayfly is to sum up my year in 24 words. 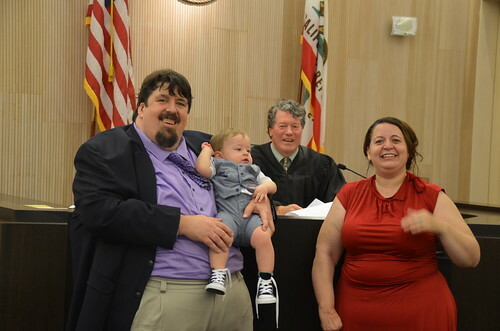 "Waited and finalized the adoption. Amazed to see him Aiden grow"